Although they may have allowed a break for the Christmas period, it seems the team in charge of bringing Xbox 360 titles to the Xbox One via Xbox Backwards Compatibility are now in full swing, with countless new titles being added since the turn of the year. Now we are seeing even more additions being made. But the big question is are the latest Xbox Backwards Compatible titles worth returning to after all this time, or should they be left long in our memories as we move forward on to the newer selection of titles on Xbox One? 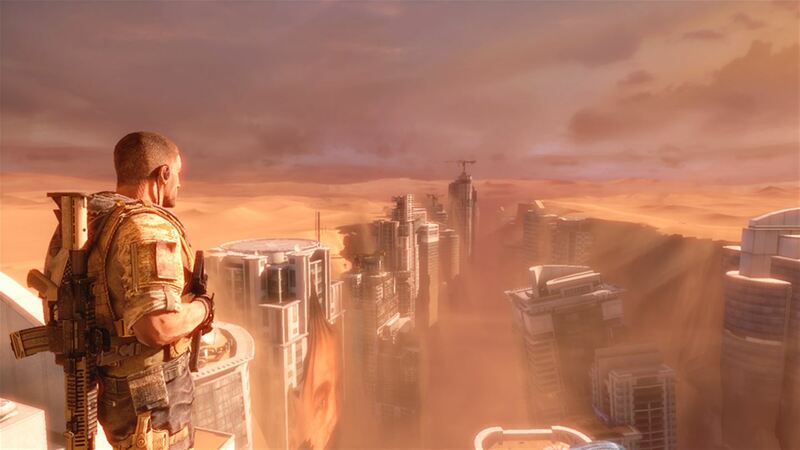 If you’ve not yet played Spec Ops: The Line, then it would be easy to pass this one off as a bog-standard Xbox 360 third-person shooter. After all, the screenshots hardly do much justice of promoting a must play game and it’s not like there aren’t many shooters to play on Xbox One already. For those who have already played Spec Ops: The Line though, I hardly need to sit here and preach about how much of a fantastic game it really is. Players take on the role of Captain Martin Walker, a man sent into a post-catastrophe Dubai with an elite Delta Force Team by his side on a recon mission of the area. However, after certain events transpire – which I won’t spoil for anyone yet to play the game – Captain Walker and his team find themselves on something much more serious than a recon mission. With players forced to make a variety of morally ambiguous decisions and plenty of plot twists to bring your conscience into question, this is one of the more unique titles to arrive on Xbox One and definitely one you should head back to at the earliest opportunity. When The Darkness 2 first arrived on Xbox 360, I was unsure to say the least. After the first title showcased its talents with some fantastic FPS action, whilst providing a dark and gritty story that provided players and protagonist Jackie Estacado with vicious tendrils to attack enemies in a rather unique fashion, I was unsure as to how The Darkness 2 could really improve upon the initial experience. I was however keen for more of the same. 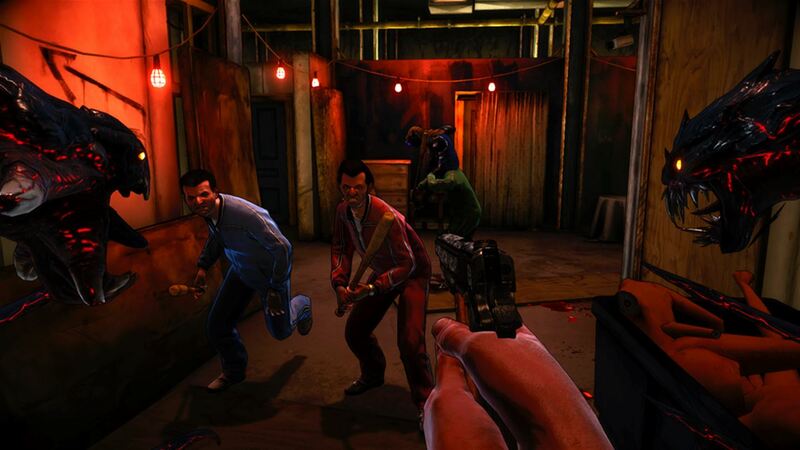 The Darkness 2 wasn’t more of the same though, it was even better. With new features and abilities expanding things enough to provide a similar yet better experience, and even more fantastic FPS action, there was plenty to shout about. The story provided another fine return as players were given the option of two separate campaigns – the solo one and an extra co-op one – as well as the new ‘quad-wielding’ feature that allowed for the use of weapons and both tendrils at the same time. That made for some of gruesome killing, and boy was it fun. So is it worth going back to now it’s playable on Xbox One… without a doubt! This one is by far the lesser known title to arrive this time around, but that doesn’t mean it’s not worth heading back to. 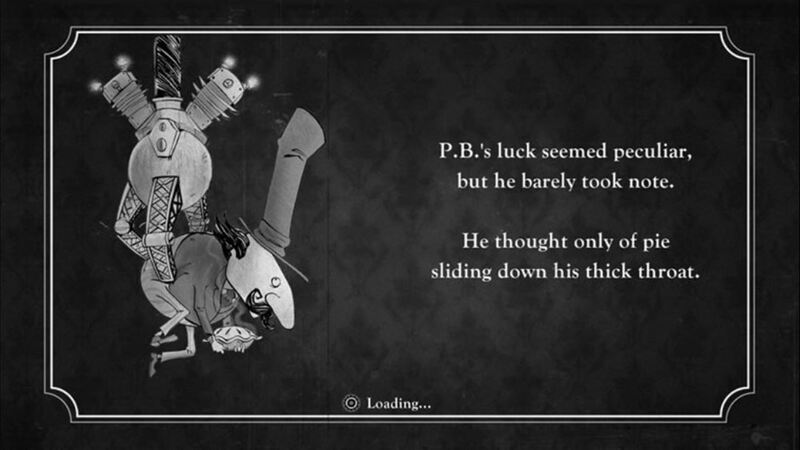 For those that like their platformers to be unique in visuals and gameplay alike, then The Misadventures of P.B Winterbottom is a game you should want to have experienced. Playing as the titular character, P.B. Winterbottom, players go forth on an adventure in which they must attempt to gather pies. Whilst it may sound a little simple for a game that I’m sat here recommending you play, it’s the way in which you go about collecting the pies that offers a unique and enjoyable experience. The game features many puzzles which players must complete by utilizing Winterbottom’s special ability – time manipulation. By manipulating time and replicating himself into multiple clones that can then be recorded to repeat your actions, you can then use Winterbottom’s unique gift to master each of the increasingly difficult platform levels. A silent film style story goes alongside each level, and there is plenty of charm and unique creation involved to at least warrant giving it a look. So, there we have it, our thoughts on the latest titles to arrive on Xbox One via Xbox Backwards Compatibility. Will you be diving in to any of the latest additions on Xbox One? Let us know in the comments below or via our usual social channels. Next articleThe Gaming Hub Podcast Episode 81 – Is Xbox on a Shopping Spree?